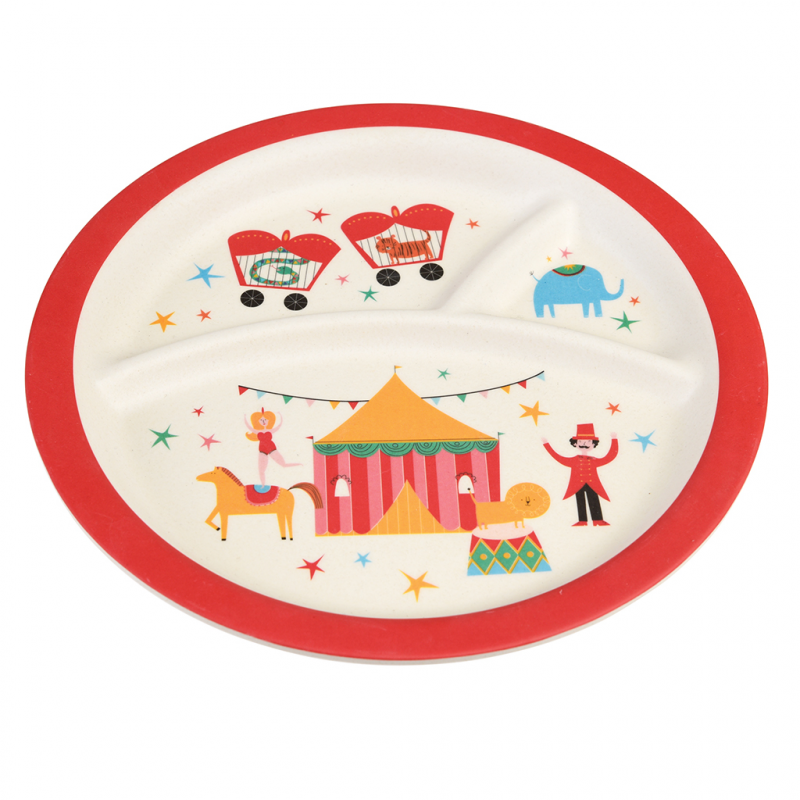 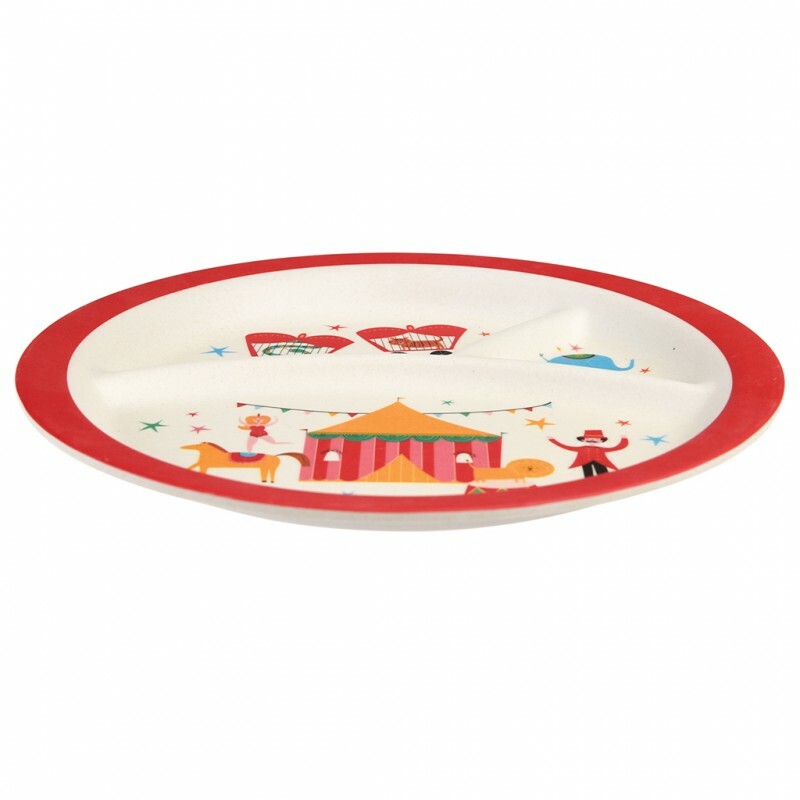 Mealtime is made easy with this fun segmented children's plate. 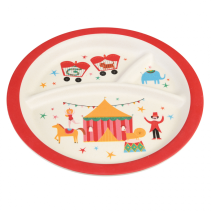 Made from bamboo and printed with the Big Top Circus design, team it with matching cutlery and cups for a circus-themed dinner table. 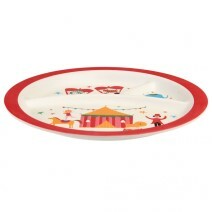 Made by Rex London.